As a cinephile or, at least, aspiring one, my natural tendency towards Marvel blockbusters is to label them as mere entertainment. Films with a budget on steroids, created, in fact, with the sole purpose of entertaining the public and generate monstrous profits. Industrial by-products of medium-good quality, but absolutely not considerable as true Cinema. Not so much artistic works, but rather capital investments that require an economic return. But the truth of things is not so simple. Willy-nilly we must accept a, perhaps, bitter reality. That is to say that nowadays the superheroes franchises at the cinema represents our modern epic. What for the Greeks was “a tribal encyclopedia of values and traditions”. Ironman, Thor and Captain America are the new Hercules, Achilles and Odysseus. They have ousted the heroes of ancient myths, taking their place. They have the power to define moral concepts and sculpt the vision of the world of our society, first of all thanks to their transversal penetration. The whole world is watching Marvel movies: our children, teenagers and even middle-aged parents. Given this point, it seems impossible to consider them any longer as mere entertainment. It is therefore vitally important that this kind of cinema is written and made by intelligent people. People aware of the educational role these films have. And Black Panther is fully aware of its role. In this aspect, the eighteenth installation of the Marvel cinematic universe is a complete success. In an America where police shootings against black people are a sad reality and the president openly proclaims his racism, having a black superhero is a strong political message. 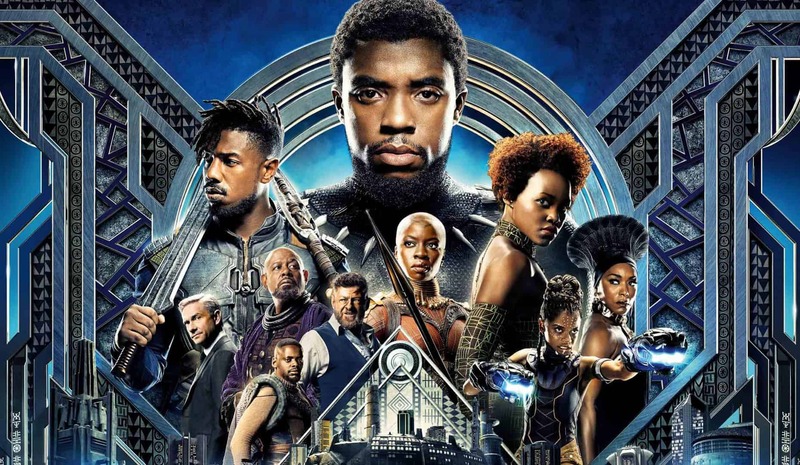 Black Panther is a film that celebrates African culture. The director, screenwriters and almost the entirety of the cast are black. In addition, the film is full of strong and not over-sensualized female characters. 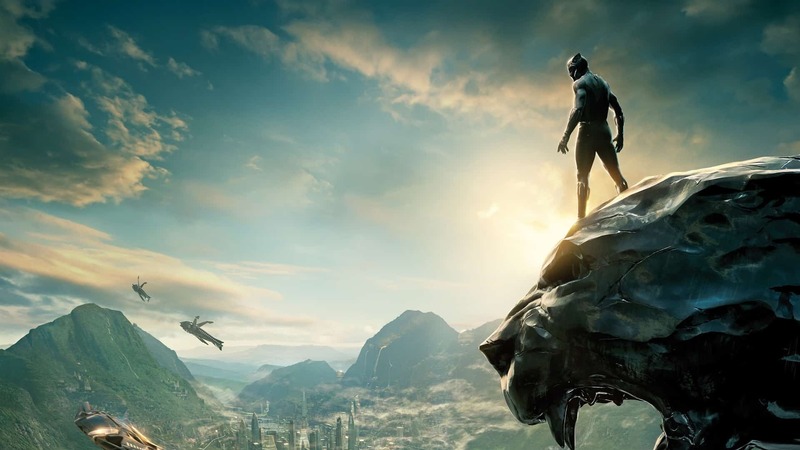 Black Panther is a great achievement, as will be the Black Widow stand-alone film, which seems to be finally in development. A great achievement, but not for this a good movie. Because, as much as I try to like it, I really can’t. Its predictable story, the omnipresent backdrops glued on in post, the numerous tone problems… In this I think I’m one of the few voices outside the pack. Because the film is making sparks, both with critics and at the box office. 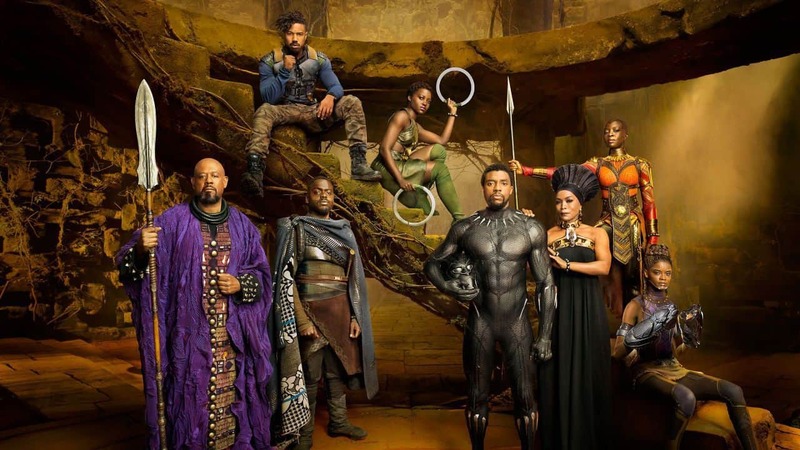 And do not think that this does not make me happy, Black Panther is a lodable film in its intent. A little less in its execution.